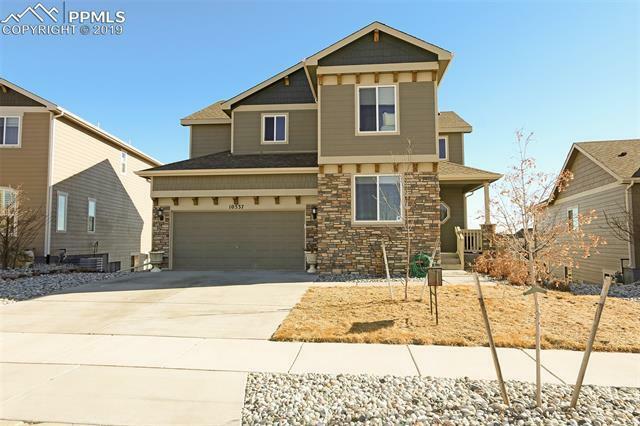 You wonât want to miss this stunning and well kept Jackson model situated on a large W/O lot close to schools and open space! The main level features an open kitchen w/ granite counters, SS appliances w/ gas stove, and wood floors along with a large family room and office. Upstairs you find 4 total bdrms, huge master bdrm w/ attached 5 piece bath and laundry rm w/ cabinets. The finished W/O bsmt has a wet bar, family room, ample storage and another bed and bath. Extended composite deck, large patio, AC and so much more!